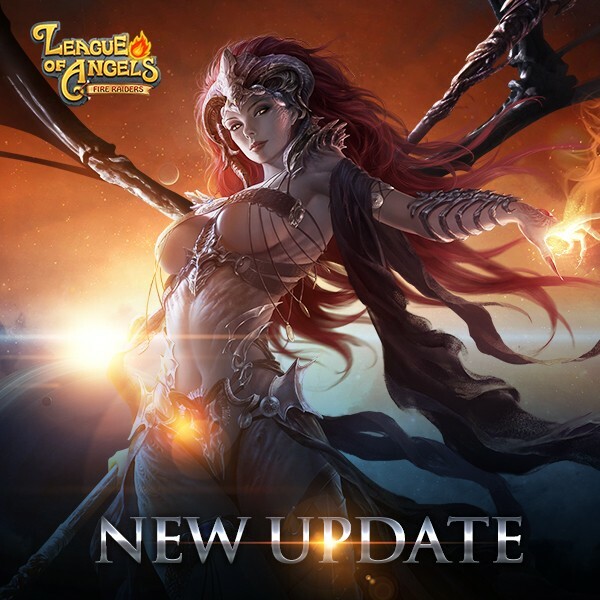 League of Angels - Fire Raiders’ new update has been released today, bringing new Heroes, new Chapters and more improvements to the game. The new update is available from Google Play and the App Store, and you can immediately get the update when you log into the game. 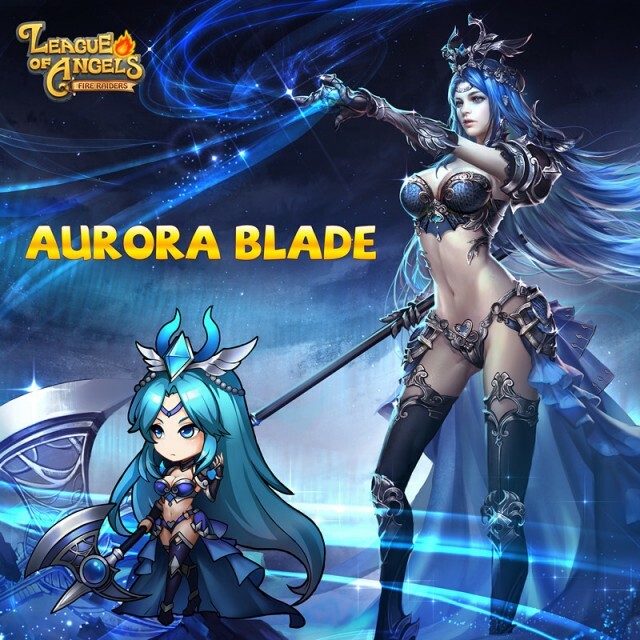 Enter to your League of Angels – Fire Raiders game to update your game now and check out all the new content! You can also get the new update from Google Play or App Store. 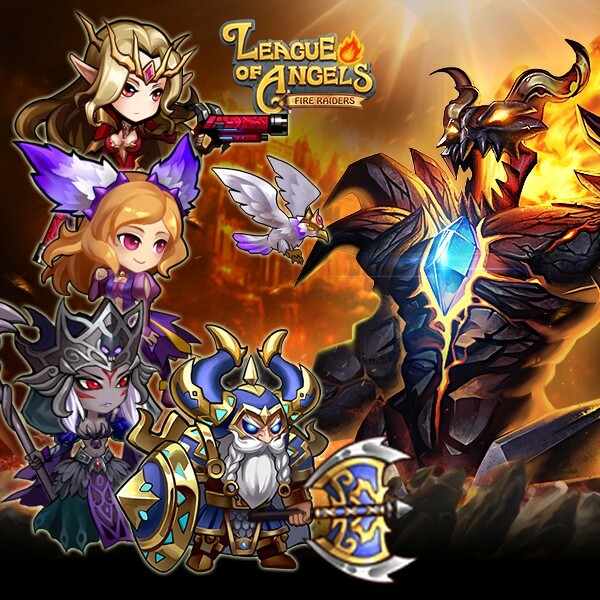 Play League of Angels - Fire Raiders now and discover everything the best free to play strategy RPG has to offer! Looking forward to finding out what you guys think about this new update! Visit the official Facebook fanpage, website, and forums for the latest news and special events.